It’s true. February 14th is right around the corner and I’ll bet you haven’t even started thinking about what to get your honey. No need to worry… I’m sure they love cupcakes! 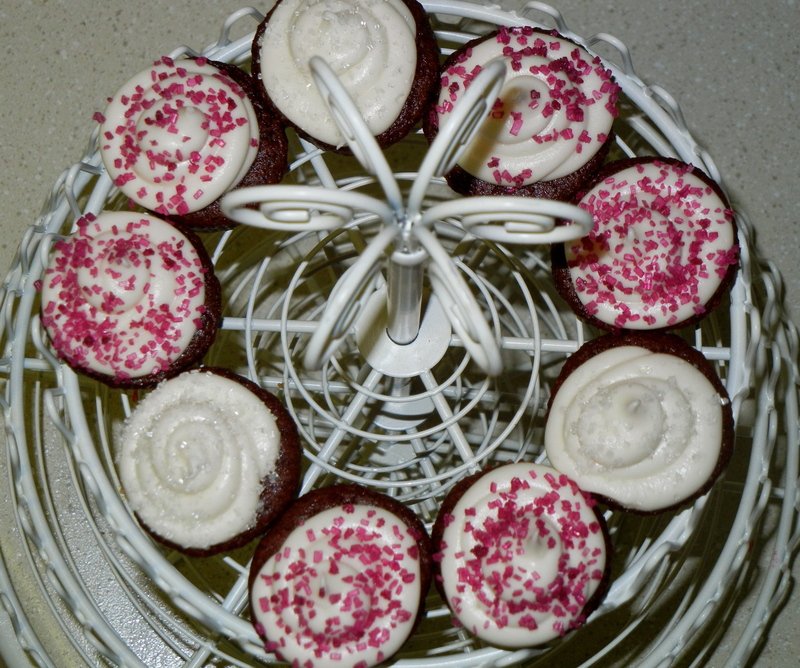 Nothing says "I love you" like Red Velvet! So in case the pictures weren’t enough on their own I would like to offer you my own valentine. 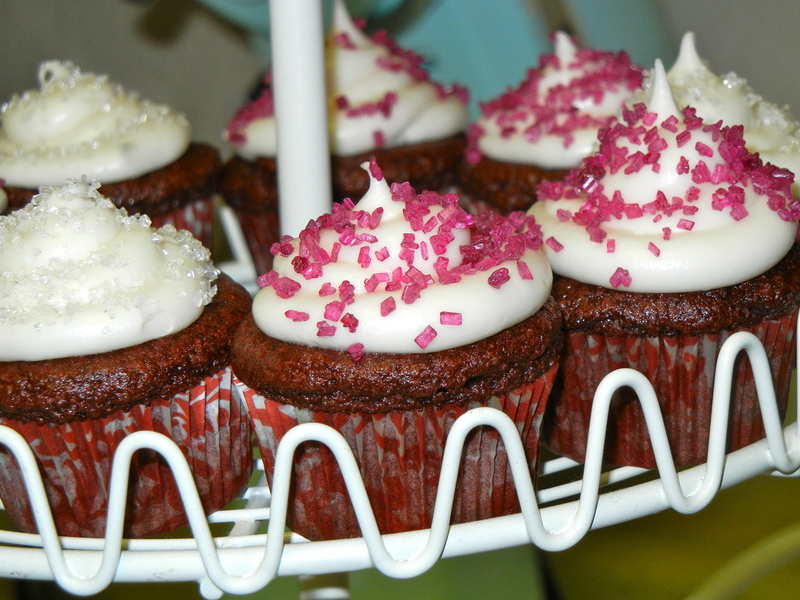 Share Sugar Mama with your friends and get your Red Velvet cupcakes for FREE! 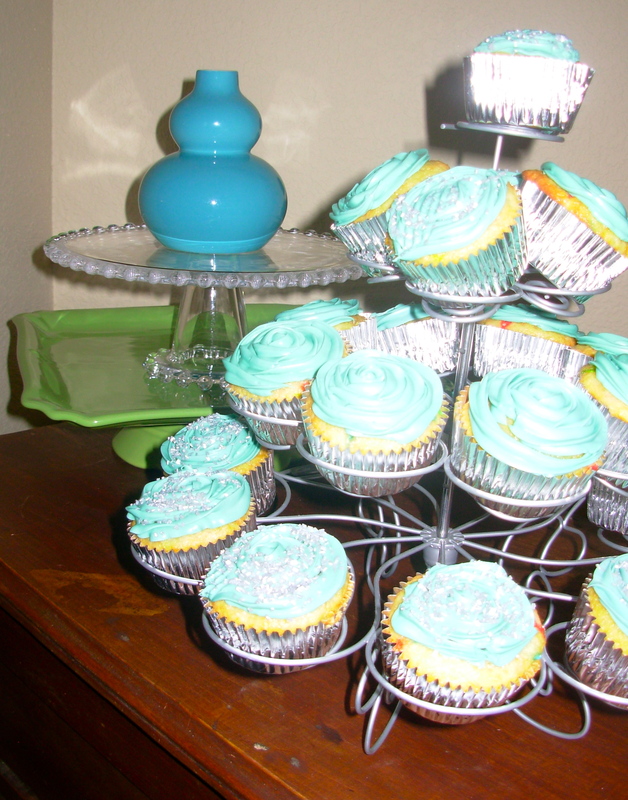 Pass on an email with the blog link https://sugarmamabakeshop.wordpress.com or facebook page http://www.facebook.com/#!/pages/Sugar-Mama/115417788513934 and for every referral you send you can pick up a FREE half dozen cupcakes! Just my little way of saying “Be Mine”.